Trade shows, expos and similar events allow you to expose your business to potential customers and clients, showcase your products and services and potentially forge new relationships with fellow vendors and entrepreneurs. 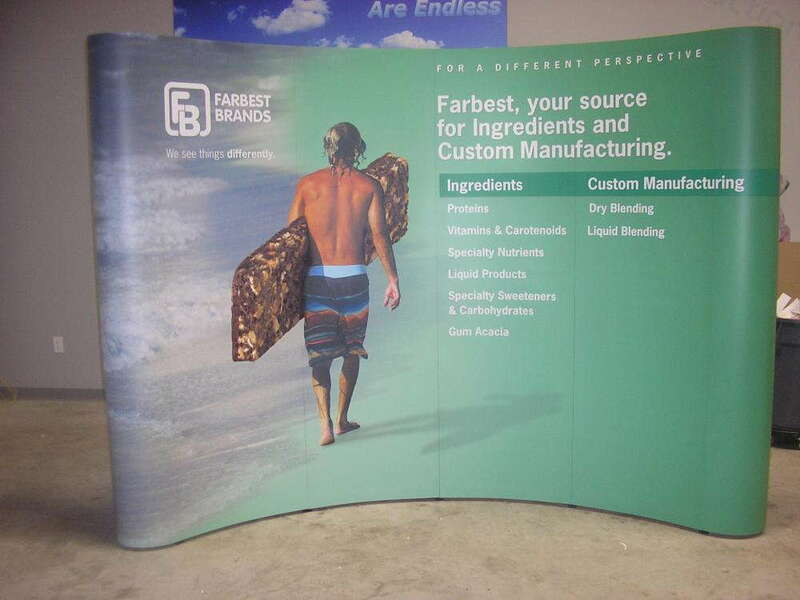 With all that in mind, it’s important to present yourself in the best possible manner while maintaining a flexible, durable and portable trade show display. 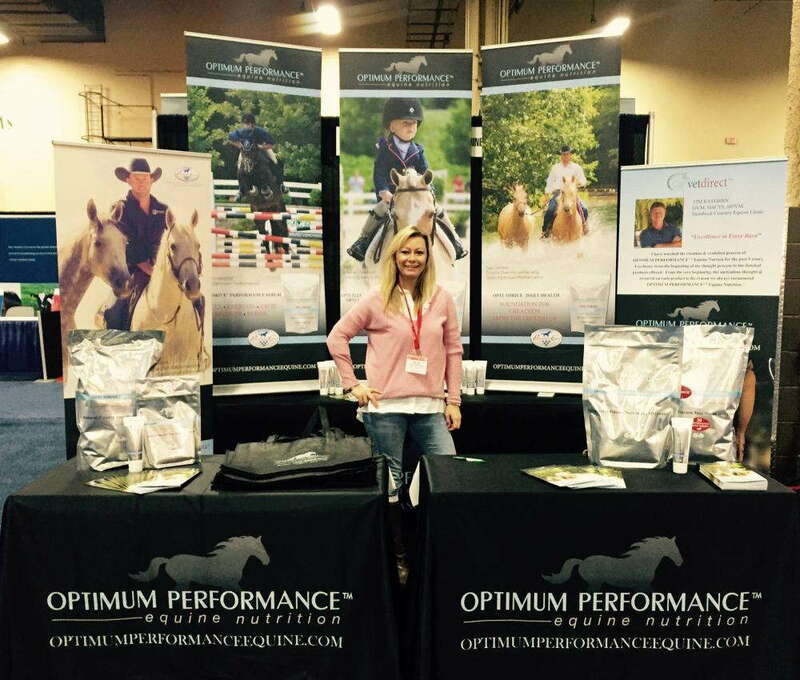 That’s where SpeedPro Imaging Los Angeles comes in, as our devoted and knowledgeable staff will work with you to craft a vibrant yet professional display that will make your presentation the star of any show you attend! Any pieces you decide on will offer stress-free setup and tear down, with many of them requiring few-to-no tools and being capable of opening and collapsing in just a few minutes. 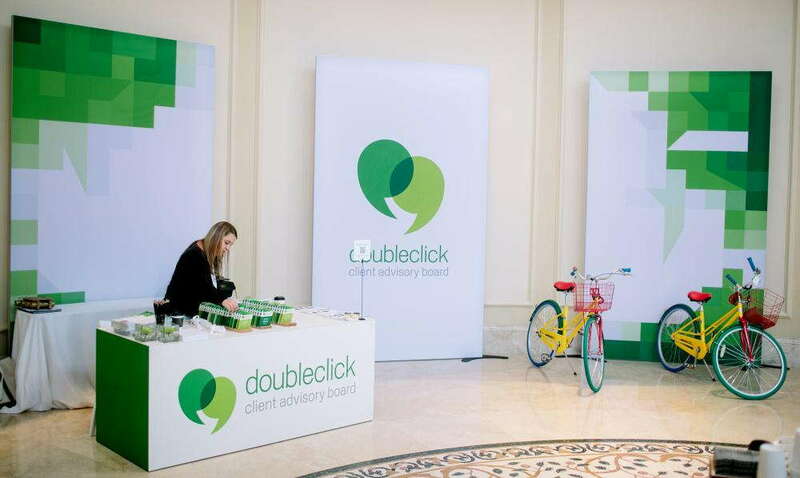 Our studio prides itself on creating attractive yet functional pop-up trade show displays. Banner stands: We most commonly sell single-sided banners, but we will create double-sided models upon request. You can select from retractable, telescopic and spring-back styles, and we offer three types: economy, standard and premium. Economy is typically reserved for single uses, while premium will easily withstand multiple setups and teardowns. Tents: Tents are typically associated with outdoor events, which can be just as important for your goals, if not more. We can craft any kind of tent that you feel best suits your needs. We offer popup, tubular and inflatable versions that come in a wide range of sizes. Hop ups: Hop ups are display kits meant to hold up large fabric graphics, which present an excellent opportunity to catch eyes with your branding logo or message. Hop ups require no tools and are lightweight, which make them ultra-portable. They also come with LED lighting and carry cases. Flags: Flags offer a dynamic branding capability for outdoor trade shows thanks to their easy eye appeal. They come in many sizes and shapes, and you can double-side them with different branding messages so that changes in wind direction make them show different information. You can purchase floor stands or stakes to mount them. Products listed are just a few of the many options available through our studio. You can also order literature racks, kiosks, trusses and multiple kinds of display lightning to ensure everyone sees your brand clearly. When it’s time to pack up and roll on to the next show, transport your mobile branding elements in convenient rolling cases!